One cold winter’s night, barely a month after I first arrived in Shenyang, I needed to get a taxi home as the weather had grown too chilly to comfortably walk the distance I needed to go. I climbed into the old, red Volkswagen, gave my directions, and we drove off. Waiting at the first set of lights, the driver turned on the radio. I had expected music, but instead the heavily accented voice of a man narrating a drama joined us. This incorporeal presence was not at all unwelcome; to the contrary, I found myself captivated just by the manner in which he spoke. It was two days after his death that I first learned Shan Tianfang’s name and saw his face. Do not let it then surprise you to know how sad I felt to hear he had passed away at 83. I had known him and known him well. I never needed to know his name; I could describe him simply as “the storyteller guy” and people knew who I meant; Shan was unparalleled. For decades, his unmistakable voice could be heard telling stories across the Northeast. There was a sense of peaceful continuity being able to get into a taxi far from home, ride for an hour listening to his voice, pass through a brief interlude of silence, then get inside and find your family listening to the same story. From homes and shops, to parks and plazas, people throughout Shenyang spent their days listening to Shan Tianfang. Shan himself was no stranger in Shenyang. 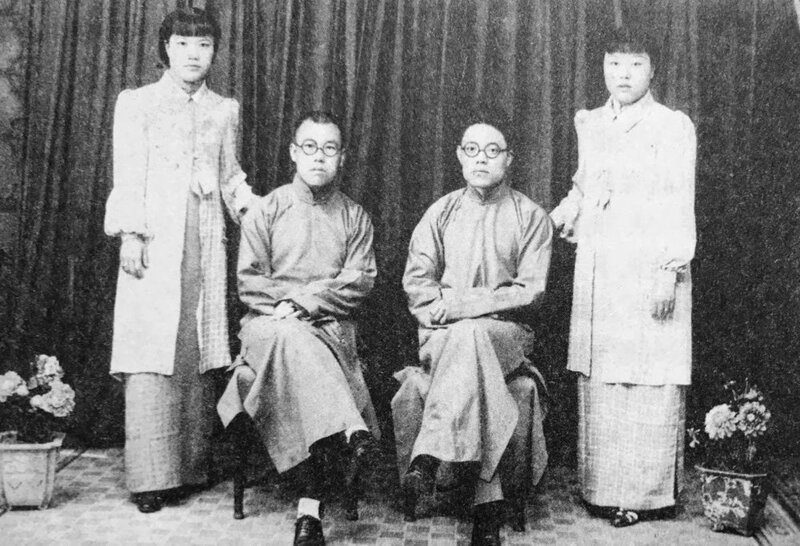 Born in Yingkow, Shan’s family later lived in Shenyang where his mother regularly put on her own performances at Beishichang. Shan also spent some time at Shenyang’s Northeast University. His strongly emotional storytelling always made it easy to feel what was happening in the stories despite the language barrier. Shan was not too shy to liven up scenes of action, battle, and glory with his collection of vivid sound effects. Occasionally, my friends and I would copy this distinct style for fun when we were sharing our own stories, not out of disrespect, but because Shan’s approach was so genuinely fun and engaging. The first time I saw Shan’s face - in his obituary. Given how full of life he sounded on the radio, I was surprised by his rather frail picture in the obituary. I always imagined him as rather large man, both in stature and weight, for it seemed to me that a man so full of life and color ought to be himself larger than life. That the story telling giant from the radio could inhabit such a humble form in life speaks to his talent and the power of his character. With Shan’s passing, the Northeast lost a living cultural treasure: the voice of a man whose spirit reached across generations - not through politicking, film, or industry - but through sheer storytelling talent. Shan’s legacy is a gift of adventures, dramas, and heroism that ignited the imaginations of millions and will continue to do so for some time. The man is gone, but Shan Tianfang’s voice will still accompany me on my next taxi ride and be waiting when I get home. Godspeed, Storyteller Guy.